At E3 2013, Ubisoft revealed one of their newest title's called The Crew! 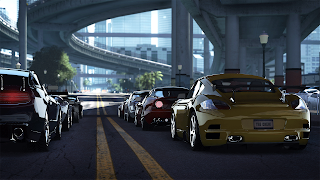 The Crew is an action car and driving game where the setting is a massive open world, looked to be made like the United States. 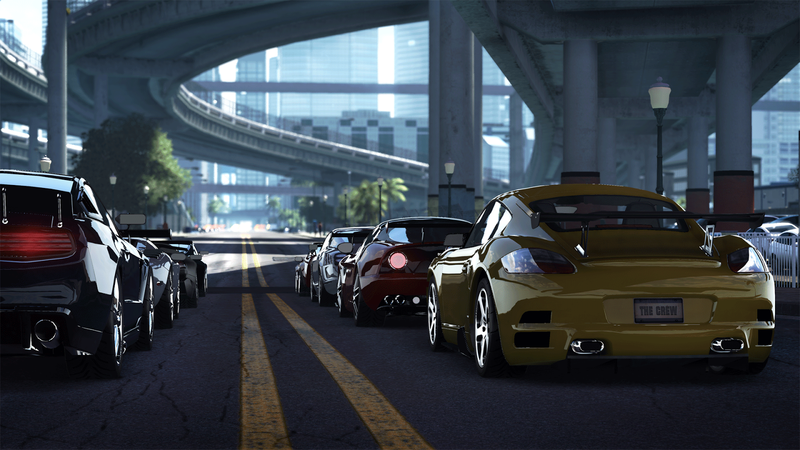 Team up with friends, create crews and take on missions together... never drive alone!